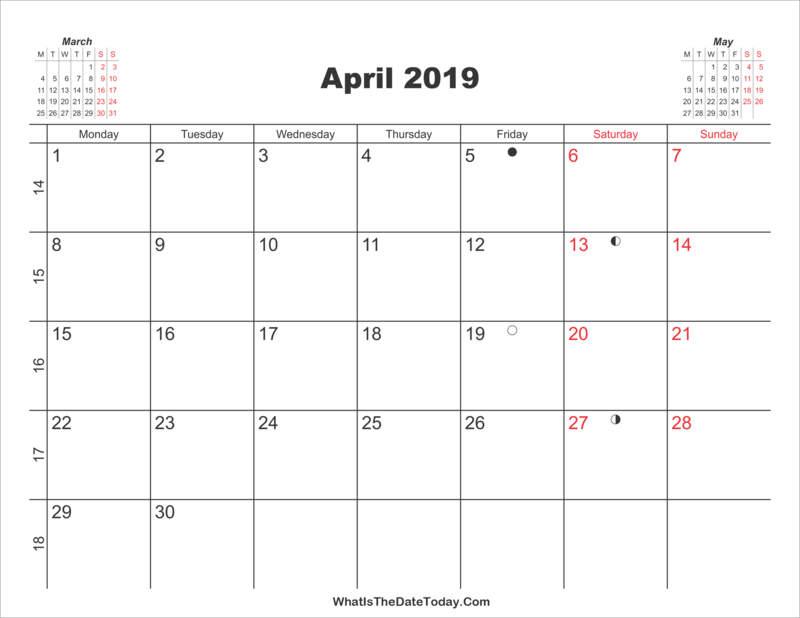 Printable Calendar April 2019 is a landscape calendar included moon phase, week number and two mini calendars at header. 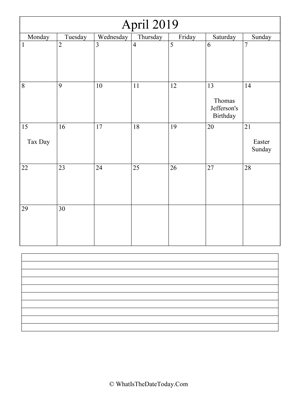 The calendar available for download and print in PNG format. 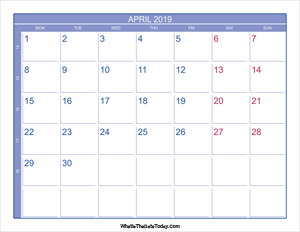 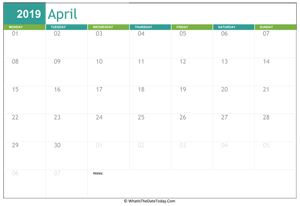 april 2019 calendar editable with notes.